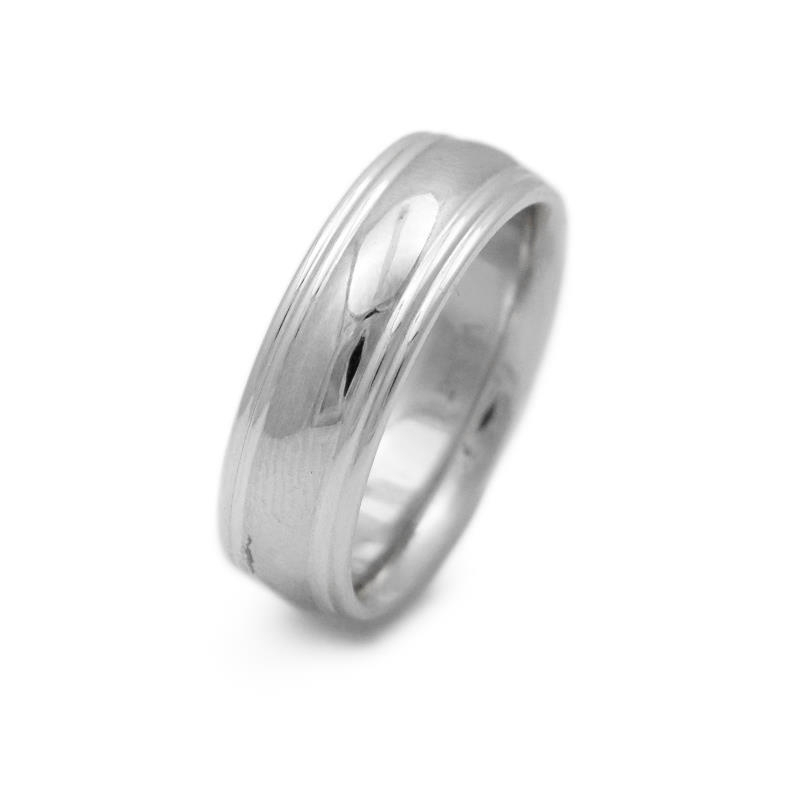 This brand new men's 14k white gold comfort fit wedding band ring, features a gleaming polished finish. Don't miss your opportunity to own this gorgeous men's band! 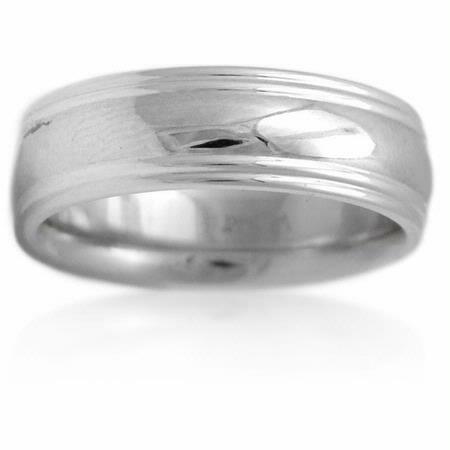 The ring is a size 10 and measures 6mm wide.